PRT 14 – Partners Grief Part 3 Video Download is the 14th video from the AASAT Partners Recovery Training Course. 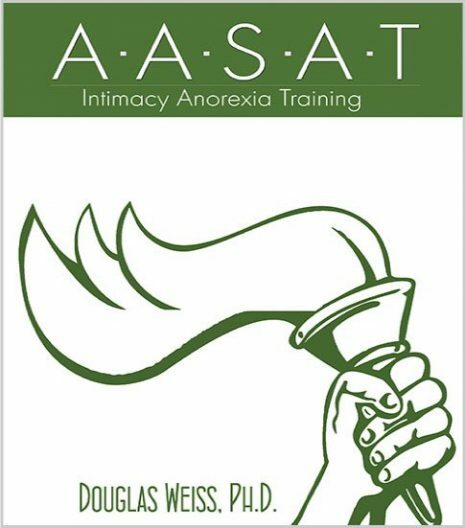 It is part 3 on grief and wraps up the training on grief and what partners in grief experience. 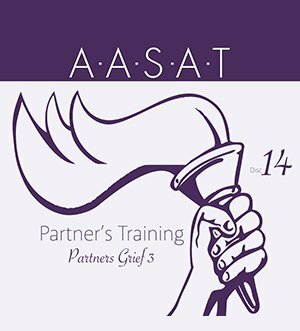 PRT 14 – Partners Grief Part 3 Video Download is the 14th video from the AASAT Partners Recovery Training Course. It is part 3 on grief and wraps up the training on grief and what partners in grief experience. 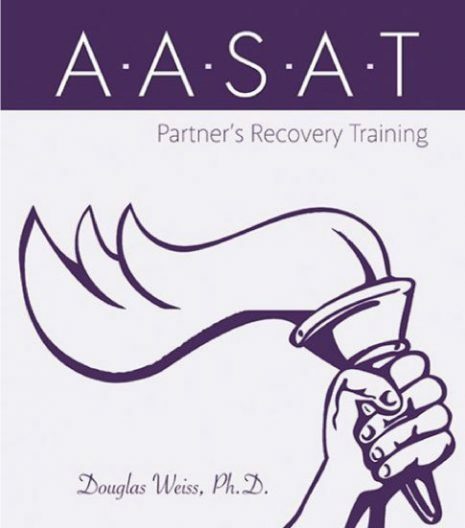 Dr. Weiss talks about reoccurring fears, anxiety, and managing emotions. This is a downloadable video.